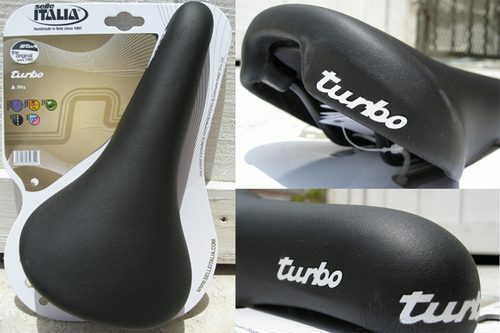 Kyle at Tracko just posted that Selle Italia is re-issuing the Turbo saddle. I am so pumped on this move, as if you can’t tell already, the Turbo is my favorite saddle of all time I’ve spent a lot of money looking for a comparable saddle to ride on my Bruiser and it’s been a long disappointing road. Selle finally did it and It looks identical to the OG body too! Now, who’s got these in stock? I need one ASAP! THANK YOU KYLE. Big ups man!